Oil painting is a diverse medium that offers incredible opportunity to paint your emotions on the canvas. Floral oil painting techniques are quite helpful for beginners. 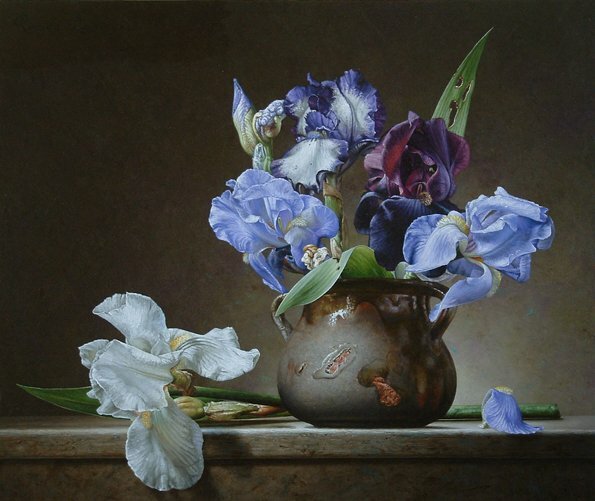 This medium is extremely suitable for floral paintings as it renders a special natural feel to the flowers. 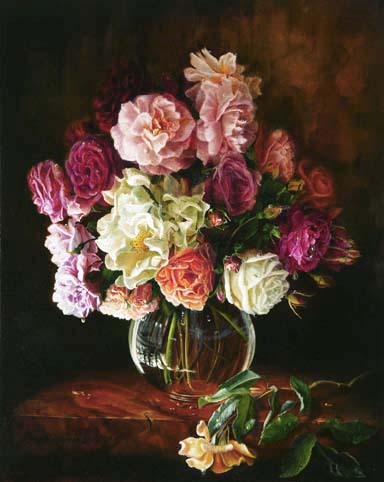 Floral oil paintings are always much appreciated by art lovers. 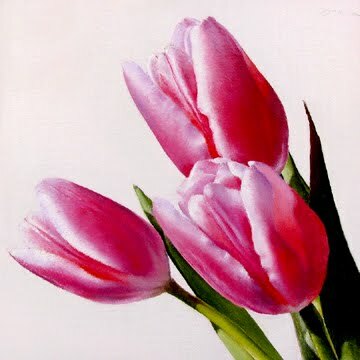 You can easily try a floral painting with a set of oil paints. All you need is some patience and interest in painting. 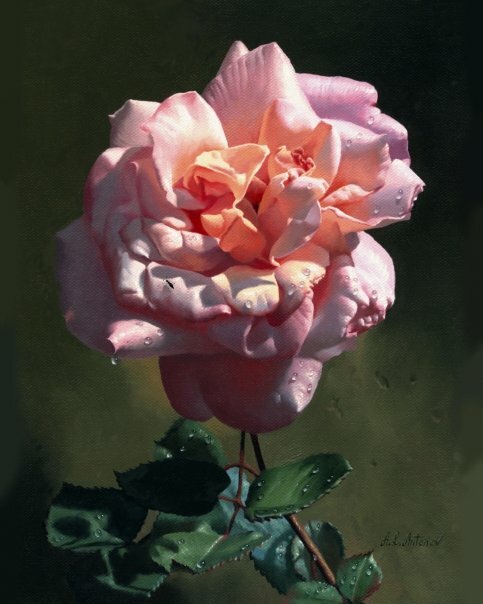 So, if you decide to paint a flower using oil paint, it opens a variety of choices in front of you. Oil painting is comparatively easier because of the fluid nature of paints. 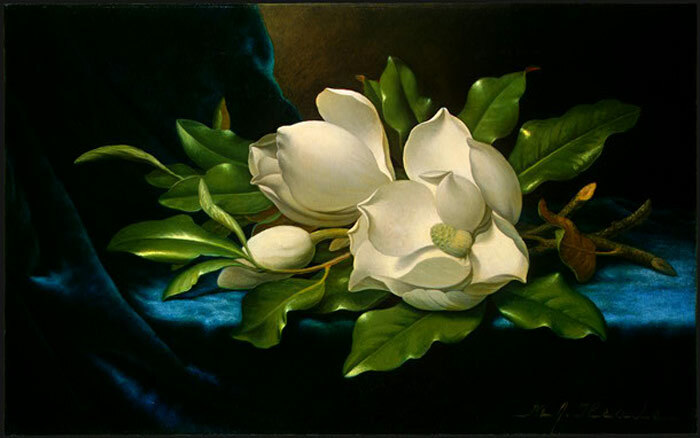 There are eminent artists who focus primarily on floral paintings. It is not the medium that is important, floral paintings can be created using any medium including watercolor, oil paint, pastel and others. But when you choose oil paint, you have a wide choice to work freely and easily. 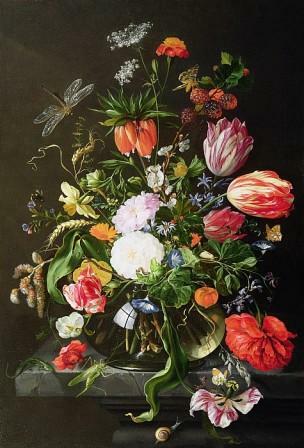 Flower paintings are an exceptional piece of beauty to any living room. Modern contemporary paintings with flower themes are much more acceptable and popular today. 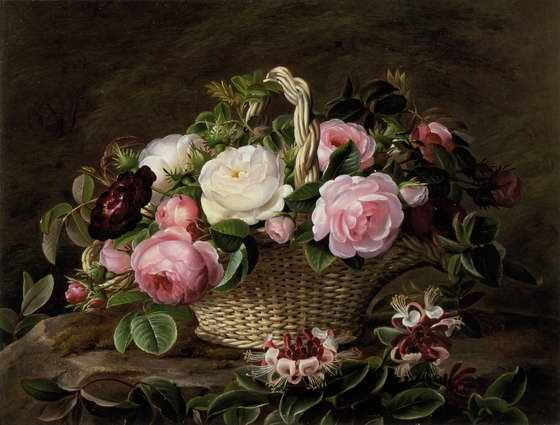 Here you can see different floral oil paintings from famous artists around the world. It is beyond doubt that these paintings will be a real source of inspiration to the budding artists. Each artist will have a unique style and composition in their paintings. You can carefully analyze how their paintings achieve a “life” with wonderful use of colors and techniques.